Whether your tax situation is simple or complex, our staff is here help you year-round. Our team of tax professionals has decades of experience in personal and business income tax matters and accounting. 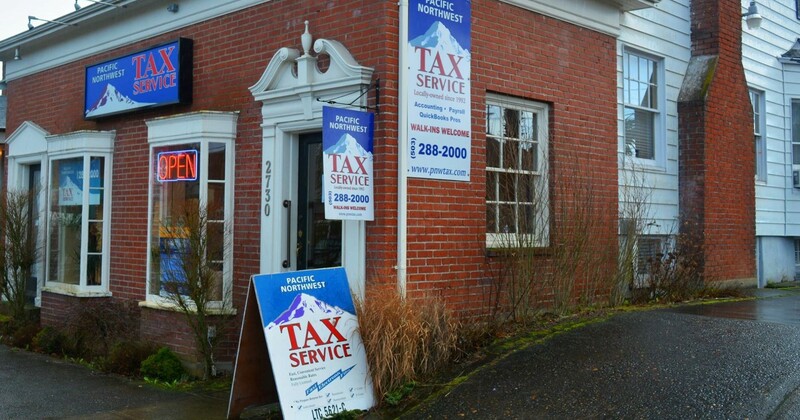 If you are looking for a locally owned firm that emphasizes knowledge, experience, and accuracy then Pacific Northwest Tax Service is the place for you. We are the tax, accounting and payroll service of choice for people who value peace of mind and appreciate working with trained, experienced staff. For more than 25 years, our guiding principal has been to provide each customer with access to a team of dedicated professionals who are committed to delivering quality tax return preparation, accounting and payroll services. Quality tax education is hard to find and we want to make sure our staff understand tax law and how to prepare both simple and complex tax returns. 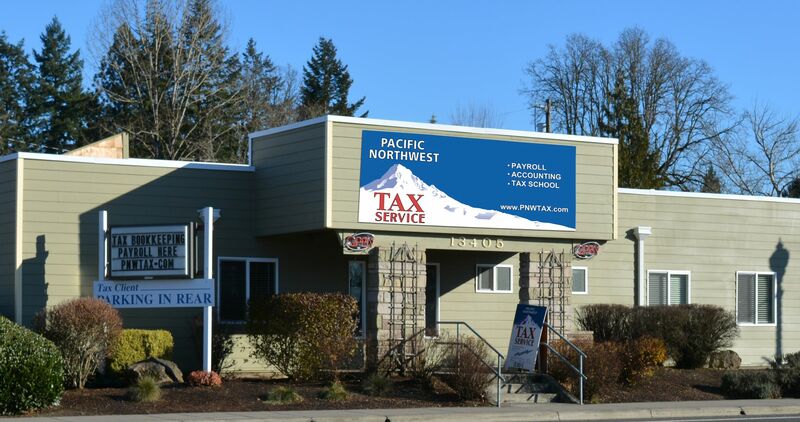 In 2001 we opened Pacific Northwest Tax School to provide our staff with the best possible tax education training. In 2008 we began to offer our courses online and today, our courses have been completed by thousands of tax professionals around the world. We have two offices located on the east and west sides. Please explore our website to find out about our tax & audit services, accounting & payroll services, pricing, background and quality assurance. Visit our FAQ page for answers to frequently asked questions. Read our Testimonials page to see what our customer have to say about our services. We offer quality tax return preparation services for individuals, small businesses, estates, trusts and non-profit organizations. 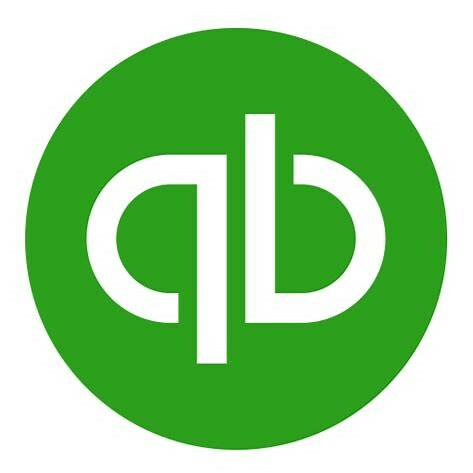 We offer comprehensive accounting, QuickBooks, and payroll services to our clients. Leonard Mitchell, CPA, has decades of experience with retail, manufacturing, and distribution businesses. 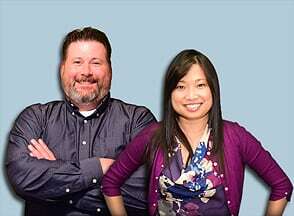 Certified QuickBooks Pro Advisor Heather Hua leads our payroll and QuickBooks team. Depending on the complexity of your tax situation, getting ready for your tax interview may take just a few minutes or require quite a bit of time and effort. Vist our "What to Bring" page for information that will help you prepare for your tax interview. Like most people, you are probably wondering how the new tax laws have impacted you. While many filers can expect to see a small tax savings when they file their 2018 returns, many people will see their tax bills have actually increased. Fewer people will be itemizing deductions on their federal return, however, many will still benefit from itemizing on their Oregon returns. The rules for claiming depedents have changed significantly; some filers will benefit from increased tax savings from their younger children, while people with older children will be worse off. Our staff are up-to-date on the new laws and will be happy to provide you with information on how they affect your tax situation. We can also advise you on strategies you can take to minimize your tax bill for next year. 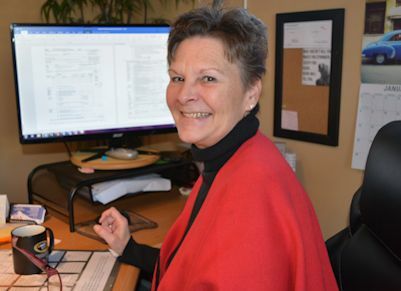 Authored and instructed by April Gutierrez, our nationally-recognized online tax education programs are completed by hundreds of CPAs, EAs and other tax professionals each year. Since 2001, graduates of our Basic Tax Course have consistently achieved the highest overall pass-rates at the Oregon Tax Board exams. Selecting a competent tax preparer or bookkeeper is an important financial decision. Consideration should be given to the education and experience, and also to knowledge, competence and ethical practices of the firm you choose to work with. We know that it takes years to learn the complexities of tax law and the experience to master the challenges of delivering quality tax preparation services during the busy tax season. That's why the majority of our staff are employed year round, while most other tax services hire a new batch of preparers at the start of each season. Our staff work together as a team, sharing knowledge and experience, to deliver quality services to our clients. Founded by Jess and April Gutierrez in 1992, our Portland-based, family-owned business has focused on delivering quality service to our clients. 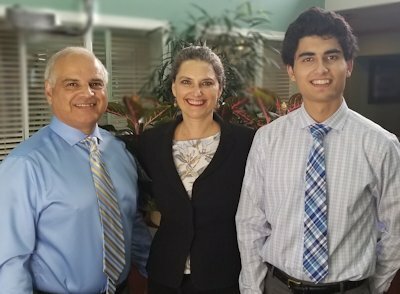 Son Austin Gutierrez is learning the family business and will ensure that Pacific Northwest Tax Service continues to be community based for many years to come. Jasper Casbeer and Heather Hua lead our bookkeeping and payroll services department which delivers bookkeeping and payroll services to our business clients. Meet SanDee Tharp, LTC. Like most of our team, she is here to serve you year round and is committed to to providing you with ethical and competent services. You can count on SanDee and the rest of our staff to be here for you. Directions to our NE Broadway office. Directions to our Cedar Mill/Beaverton Office at 13405 NW Cornell Rd. I'm a foreign national who moved to the US last year as an intercompany specialist. I have foreign income, property and bank accounts abroad - It sounds eccentric, but it's normal things to most people who have moved from one place to another. To me the US tax system becomes a huge, messy hairball. If you're foreign you know exactly what I mean. If you're American you probably won't understand, but to illustrate: I used to be able to file my taxes via text message in my home country (since we let magic grey boxes called computers compile and precalculate things for us...) If we have questions, the tax authority provides free consultations. This was my first US tax filing. At first, I went to H&R Block. Complete waste of time. After two meetings @2hrs each, one being with their "Master Tax Advisor", they still hadn't indicated they had the first clue where to even start. Then I did what I should have done from the start and contacted April at PNW Tax, who came to my rescue! After 10 minutes with April I had already come 9 minutes further than I did in four hours at H&RB (who ended up giving me incorrect and probably unlawful recommendations). It took us a while to get through it all, but April was awesome the whole way and most importantly, I felt like I was in good hands with someone who truly was skilled at their job. If you have any kind of complexity in your tax situation, please go ahead and trust PNW Tax to solve it for you. See more reviews for our NW Cornell office. I previously used a different local tax service whereby I owed $1600 IRS and $1300 State Taxes. That service did not assist me with an extension or even advice towards paying because I did not have the means to and I ended up with a wage garnishment. I was hurried in and out and the preparer disappeared until tax-time. I went back this year only to find out I would owe even more money. Feeling this was not right I left and decided to give PNW Tax Service a try upon the advice of my work colleague/friend. The office is very professional and I did not get a sleezy or hurried vibe at all. After providing all my information, I felt that Sandee(my preparer) was very knowledgeable and more importantly took the time to help me understand my return and what my deductions were. No false promises were made and everything was done and discussed in a way that made sense. In then end not only did I receive a sizeable refund from the IRS and the State, but she was going to amend my previous years tax return to help refund the amounts I owed. I am very grateful and the $345 I paid was WELL worth it. See more reviews for our NE Broadway office. Our team of tax professionals has decades of tax preparation experience. Protect your private information. Use our portal to send and receive your tax documents in a secure environment. Prepare your tax interview with our specialized organizers. Trust our experienced staff with your bookkeeping needs so you can focus your time and energy to grow your own business. We provide tax advice and planning for individuals and small business. We provide payroll services for small businesses. Lenders require complete financial documents like company balance sheet and profit and loss statements. Our staff will help your business with preparing these documents. Get your business off to a good start, sole-proprietorship, partnership, LLC or corporation, we are here to help make success a reality. Our staff are experienced with IRS and state-level audits.